2: How do you see urban interaction design as a field, and how do you yourself relate to it, if at all? Is it a necessary field? Tobias Revell: Like Manu, I have to start with UrbanIxD. This was, for me, the first confluence of those words, particularly the curious ‘x.’ I’ve taught and studied interaction design but to me it has always been a broad and playful field, not the concerned and critical operation of UrbanIxD: A set of tools rather than an ideology or political construct that when not cynically deployed as marketing fodder most often occurs as gimmicky side shows gripping the shirt-tails of 90’s media art. As a friend once remarked - ‘now you can put an Arduino in a box that does a thing and convince people on Kickstarter to fork out for it.’ Of course it encompasses more than that and projects range from arduino-in-a-box stuff to massive city-wide infrastructural interventions. The ‘urban’ is even more ambiguous. To suggest that a situation in which apparently half the world’s population live is singularly ‘urban’ is fallacy. This word encapsulates the desperately poor to the overwhelmingly privileged. The embedded and defined to the outliers and extremities. It is dormant property investments next to the homeless, austerity cuts next to record profits, road deaths next to new motorways, toxic assets, pollutants and politics as well as the darling of urbanism - ‘public space.’ I don’t have to point out that no two cities are alike, one would find very little in common between say, Copenhagen and Yamoussoukro save to say they are both ‘urban.’ However, again, UrbanIxD is entirely aware of this fallacy, embracing these failings to ask what else might be done, or more importantly, learnt. I taught the summer school in Split, Croatia last year and found a worldly and critical environment, conscious of not falling into solutionism or hero-speak and viewing the word ‘urban’ in the broadest possible context. Given this, urban interaction design for me is a massive set of tools applied to the largest part of the world. Then how do I relate my own practice to this? 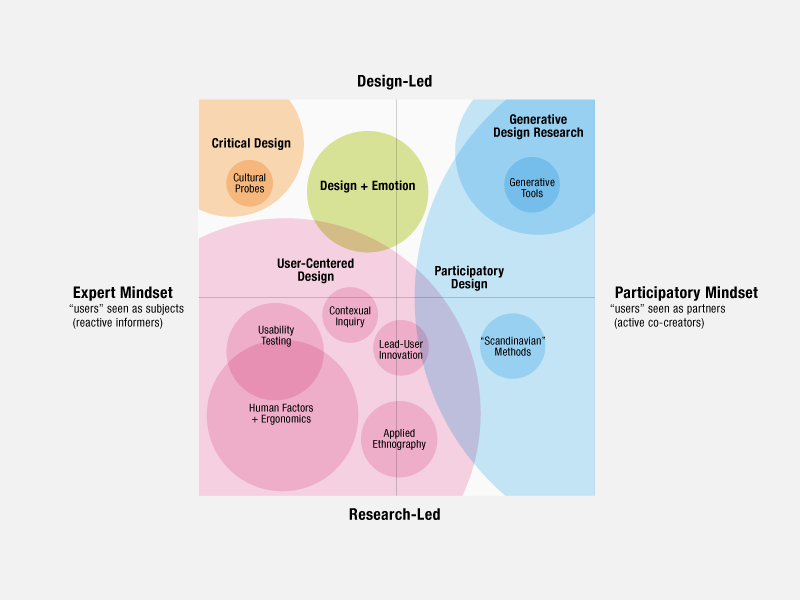 Martin Brynskov showed an interesting diagram at the UrbanIxD summer school, in which the field I most closely associate with - critical design - hugged a far corner of the map of design fields. This seemed to imply some arrogant and jealous guarding of a niche and if there’s one thing I fear and loathe more than any other academic tendency - it’s siloing. For me the potential to open up some of the tools of critical design to wider practices, to allow for some healthy cross-contamination and inter-breeding of tools and ideas holds great opportunity. If nothing else, an opportunity to test these tools on non-gallery application and to see how they fare in the real world. June 19, 2014 by Urban IxD.